Mark Feely, Managing Director with a hands on management style. 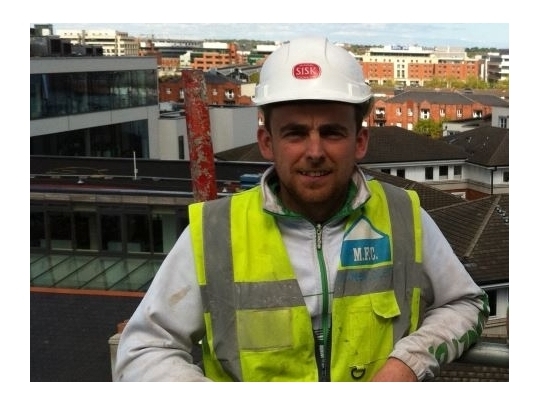 He completed his training with Patrick Brennan & Sons, roofing contractors, in 2004. 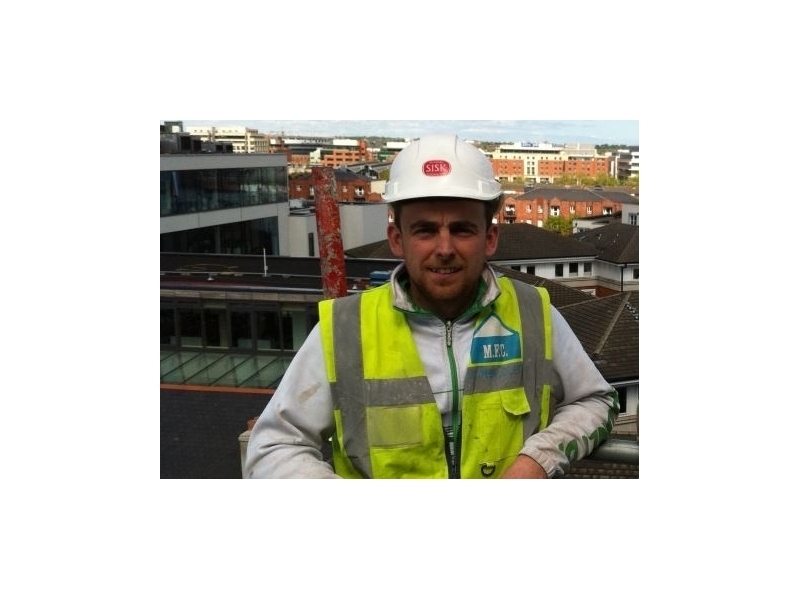 He then went on to establish his own sucessful business, Mark Feely Carpentry Services in 2005 eventually employing 22 carpenters. Early 2009 saw the formation of CarpentryWORKS.ie, a new company focusing on the delivery of a high level of craftsmanship across a wider range of services for it's ever growing list of satisfied clients. 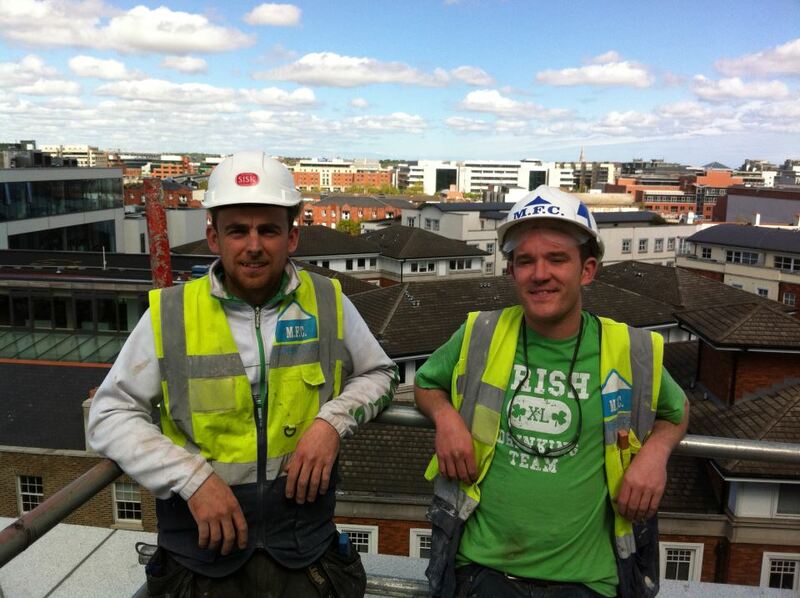 Mark continues to grow CarpentryWORKS.ie along with his partners offering even a wider range of services "From Your Roof to Your Floors and All Points In Between!" He is constantly builiding partnerships with like minded business associates allowing CarpentryWORKS.ie the opportunity to offer more to our ever growing list of customers.